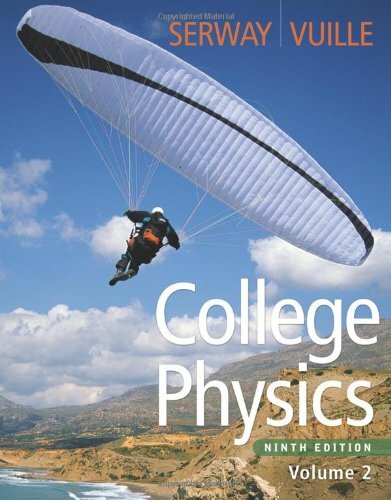 While physics can seem challenging, its true quality is the sheer simplicity of fundamental physical theories--theories and concepts that can enrich your view of the world around you. 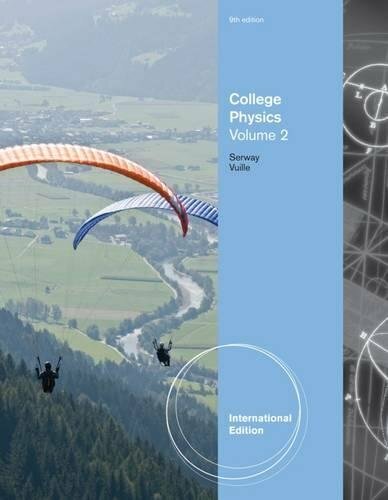 COLLEGE PHYSICS, Ninth Edition, provides a clear strategy for connecting those theories to a consistent problem-solving approach, carefully reinforcing this methodology throughout the text and connecting it to real-world examples. For students planning to take the MCAT exam, the text includes exclusive test prep and review tools to help you prepare.